History — 2018 "Act Justly, Love Mercy, Walk Humbly"
History — 2016 "Prooclaim Jubilee"
History — 2015 "For the Common Good"
History — 2014 "Everyone Left Behind "
History — 2013 "No One Left Behind"
"So you care about racial justice? Have you ever wondered what you can do to make a difference? How might you help advance racial justice? This presentation will provide inspiration and multiple avenues available that support increased understanding, personal development, and active engagement. 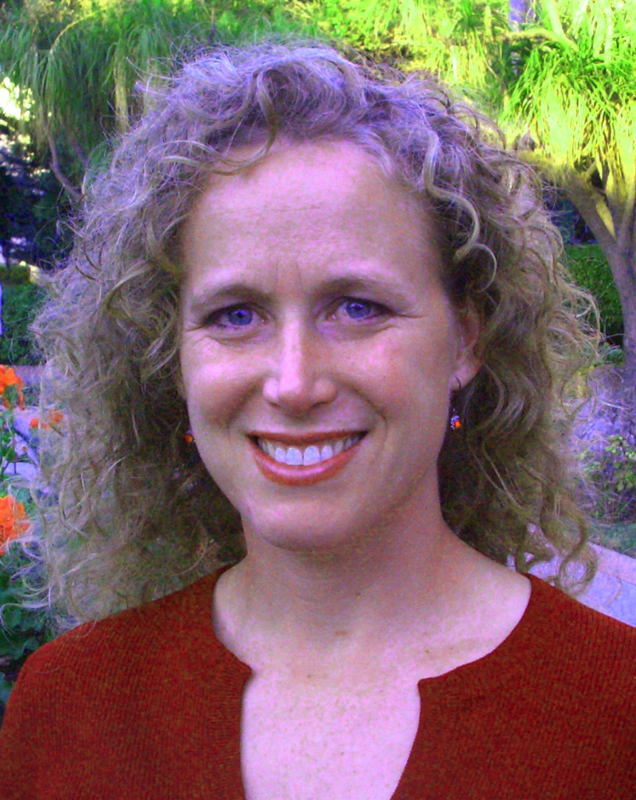 Shelly Tochluk earned her PhD in Depth Psychology at Pacifica Graduate Institute in 2005. Since then, she has trained teachers to work with Los Angeles’ diverse school population as a professor in the Education Department at Mount Saint Mary’s University–Los Angeles. She is the author of Witnessing Whiteness: The Need to Talk About Race and How to Do It and Living in the Tension: The Quest for a Spiritualized Racial Justice. Shelly works with AWARE-LA (Alliance of White Anti-Racists Everywhere-Los Angeles) and co-produces their 4-day summer institute titled, Unmasking Whiteness, which leads white people into a deeper understanding of their personal relationship to race, white privilege, and systemic racism. See ShellyTochluk.com to learn more about her work. 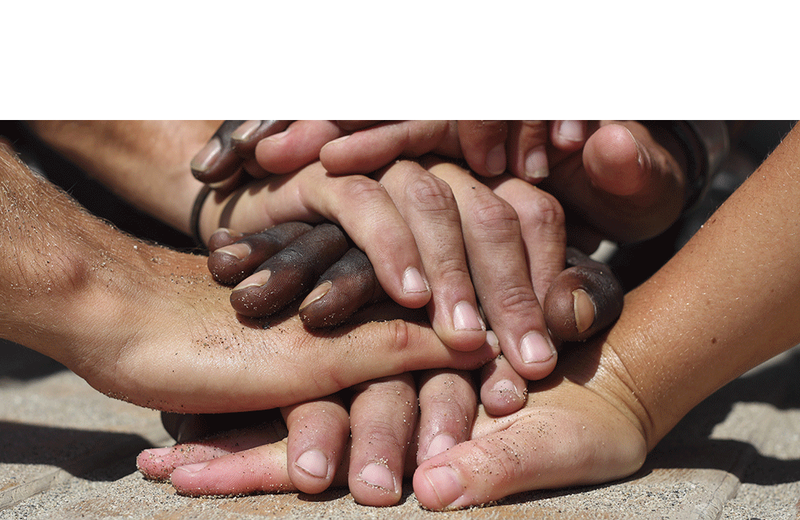 "Becoming a Compassionate Warrior: Skills for Anti-Racism Allies"
This highly interactive workshop gives people practical skills for turning conflicts about race into moments of connection. The morning workshop will be fundamental, and the afternoon workshop (with lunch) will deepen understanding and practice. Participants will learn: how to stay centered so you can make good choices in tough conversations; the keys to asking questions that shift people from spouting opinions to sharing stories; how to mine your own memories for stories that will build rapport and influence with others. Dr. David Campt is a nationally renowned expert in dialogue, race relations, and civic engagement. 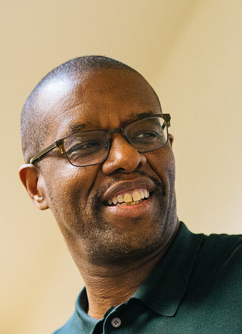 He has designed or facilitated racial dialogue sessions for the President, Members of Congress, foundations, universities, and national and international organizations. He is also a speaker, presenter and author. He recently appeared on The Daily Show. See www.davidcampt.com or www.whiteallytoolkit.com to learn more about his work. John Cobb was born of Methodist missionary parents in Japan in 1925. His graduate education was at the University of Chicago. He taught at Emory University and Claremont School of Theology. 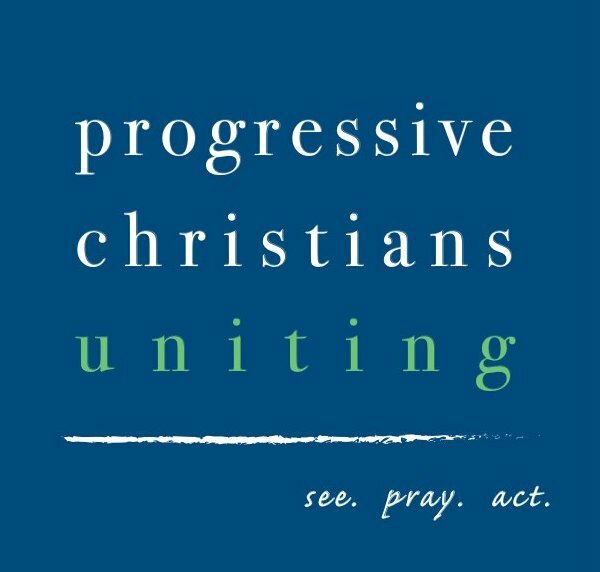 He was co-founder of Progressive Christians Uniting. He also founded with David Griffin the Center for Process Studies and other institutions for the promotion and application of the philosophy of Alfred North Whitehead. This application is especially for the development of an "ecological civilization, a project he is pursuing especially in China. He now lives in Pilgrim Place. 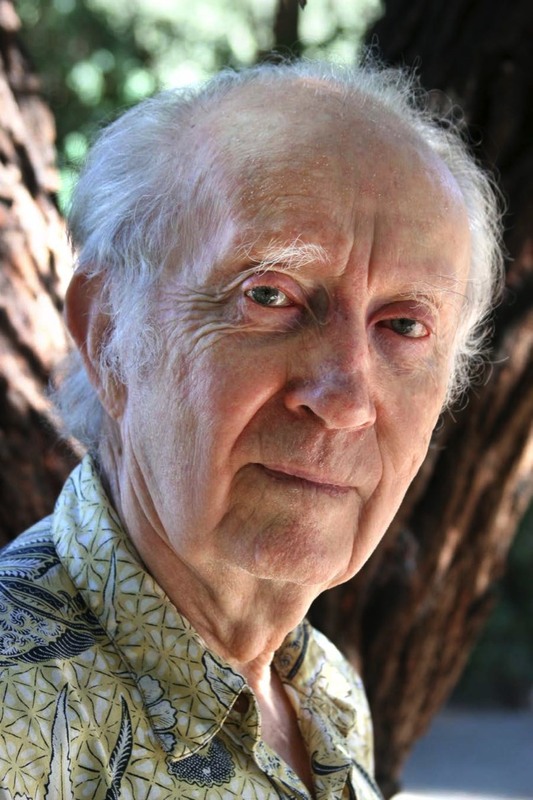 Among his books are A Christian Natural Theology, Christ in a Pluralistic Age, The Liberation of Life (with Charles Birch), For the Common Good (with Herman Daly, Spiritual Bankruptcy, and Jesus' Abba: the God Who Has Not Failed. Temple Beth Israel 3033 N. Towne Ave, Pomona. Between major cross-streets Bonita and Foothill. Ample parking in the rear. Download the brochure and use the form found there. Send the following information to the address which follows. Please provide 1)Name, 2)Telephone, 3)Street Address and Ciry, 4)Email Address and 5)Your choice of 2 of 8 workshops. Mail to PCU, ATTN. Verity, 259 S. Indian Hill Blvd, Claremont , CA 91711. 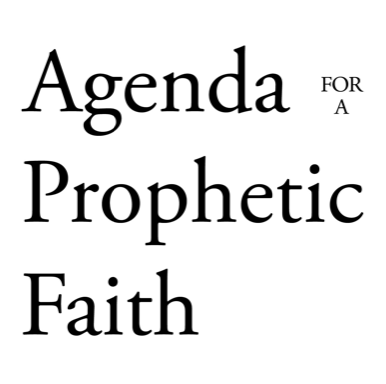 If mailing a check for the fees, write it payable to "Agenda" or "Agenda for a Prophetic Faith." It’s been said that the only true awakening or reform in a community is based on compassion —engaged compassion. This is the sort of awakening happening in Pomona. In 2018, the Pomona city council and PUSD board of trustees signed on to the International Charter of Compassion, joining a global family of almost 500 cities committing to compassion as a core value. This is a compelling value. Compassion is best understood as walking with those who suffer and joining with them in finding hope, opportunities, justice and peace. Compassion can mean the difference between callousness and caring, divisiveness and diversity, rejection and restoration. It can change the tone and structures of a city and a region. This awakening has begun. A partial list: The city is currently establishing an innovative service center for homeless men and women, has declared noncooperation with repressive immigration enforcement, and local organizations are reaching out with enrichment programs for youths and re-entry options for ex-felons. Let’s celebrate such milestones while also taking it to the next level. 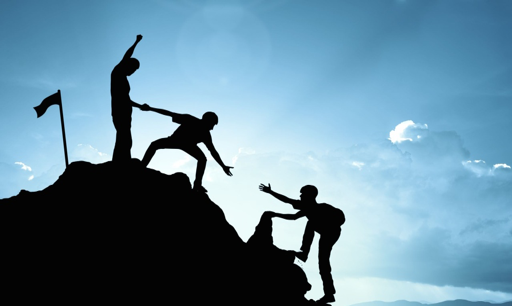 Tough challenges remain, and we all can have a role in building on the gains and meeting the challenges. The workshops are designed accordingly. The day will begin with the heartfelt words of a man who has suffered a massive family tragedy and moved on to the kind of creative compassion that can remake lives – and a community. With the additional comments of Mayor Sandoval and a compelling variety of workshops, let’s be inspired, informed, and engaged. As residents of Pomona and neighboring cities, let’s give traction to the commitment to compassion. Let’s be agents of change that will ripple all through Pomona and beyond. is a man with a mission. While pursuing a successful, world-traveling career as an investment banker, he and his family suffered an unspeakable loss. His college-student son was senselessly shot and killed. In the midst of grief and anger, he consulted his faith and made a decision that had transformative power for his life, the life of the shooter, and countless more. The decision was to go the way of forgiveness and compassion. 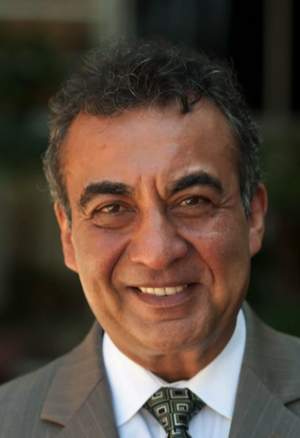 He formed the Tariq Khamisa Foundation, became an agent of institutional change, and has authored books advocating for personal and social transformation through compassion and restoration. He has been inducted into the Martin Luther King, Jr., Board of Sponsors at Morehouse College and received numerous awards for his impact on the lives of youths, felons, schools, faith organizations, and the larger society. Mayor of Pomona, attended public schools in Pomona and graduated from UC Riverside. He has a background in youth work, teaching English, and serving as co-founder and program director of Bright Prospect. This is a mentoring organization that has helped more than two-thousand youths become the first in their families to graduate from college. Many have returned to invest their talents in Pomona. 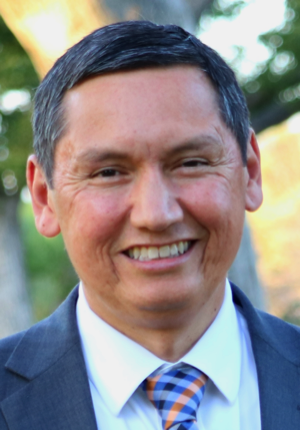 Tim Sandoval brings a fresh perspective to his position as Pomona’s mayor. He demonstrates through his numerous involvements several keen interests, such as youth programs, urban sustainability and beautification, assistance for the marginalized, and the arts. Regarding engaged compassion, here are the main questions for the workshops: What’s going well? Have there been recent breakthroughs? What are the tough, remaining challenges? How can those attending the workshop engage? Affordable Housing: Complexities and Possibilities: John Nolte, Esq., Organizer for PUSH ( Pomona Unified for Stable Housing), former Pomona City Councilperson; Kirk Pelser, Pomona Deputy City Manager; Don Pryne, Consultant for affordable, supportive housing, retired from career in city management. Workshop Chair: Dr. Thomas Allison, Esq. 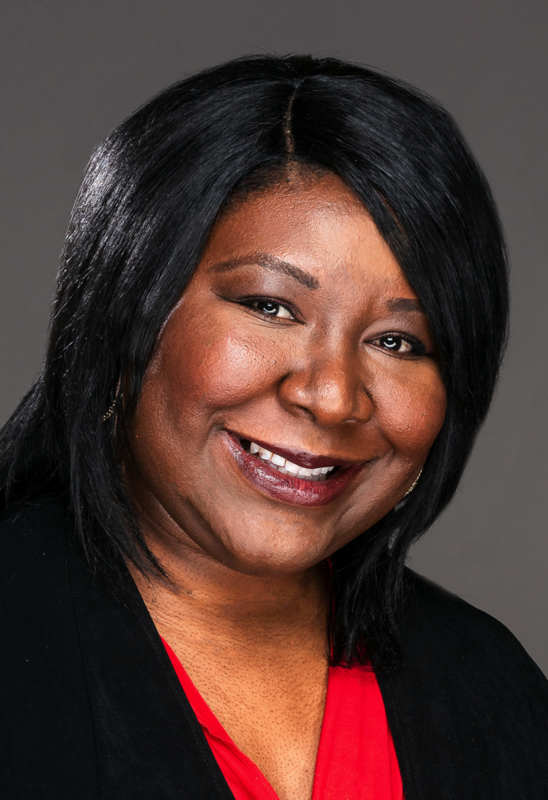 Ms. Hawkins’ Master’s Degree in Organizational Development from American University in Washington, D.C. and her Masters degree in Public Policy from Indiana University have provided her an awareness of how system processes can perpetuate the sin of racism and carry from the local to the global arena. an expression of social concern among various Christian churches in Southern California. Responsible for the content: Dr. James A. Dwyer.